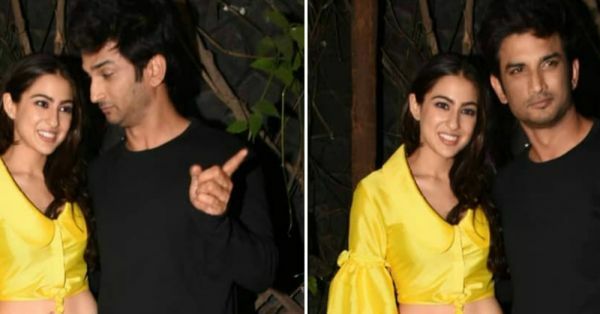 Kedarnath wrapped up its shoot and the leads, Sara Ali Khan and Sushant Singh Rajput attended the wrap-up party in Juhu. While Kriti Sanon is said to be Sushant Singh's alleged girlfriend, we can't help but gush over how cute these two look together. And if this is what they look like off-screen, then their on-screen chemistry is going to be sizzling! Will Arjun Rampal Also Be A Part Of Kedarnath? 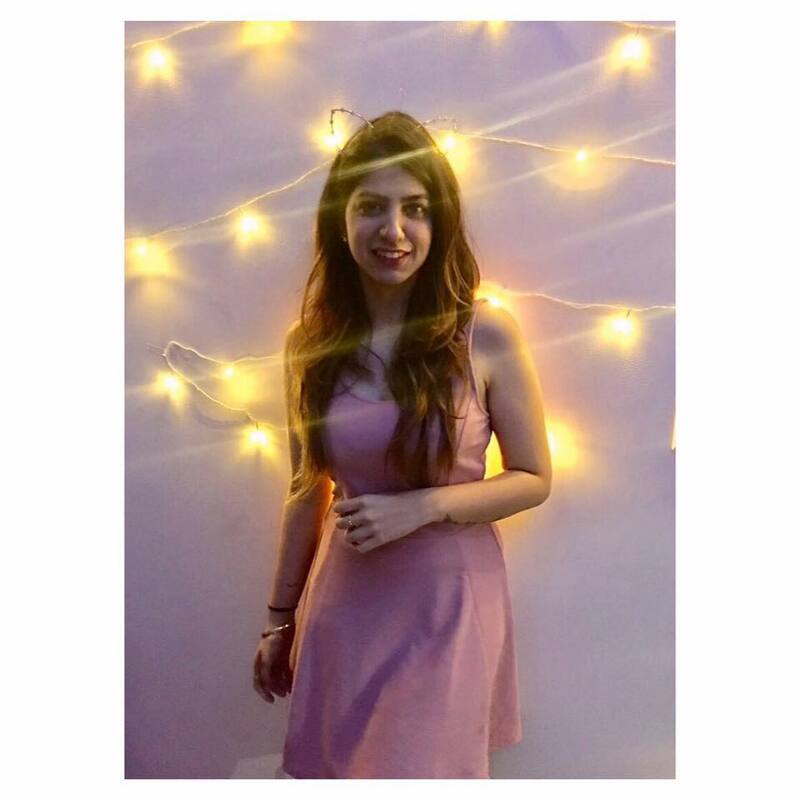 We can't wait for Sara Ali Khan to make her Bollywood debut! The tentative release date for the film is said to be November 30th, 2018 and honestly, that seems too far away.